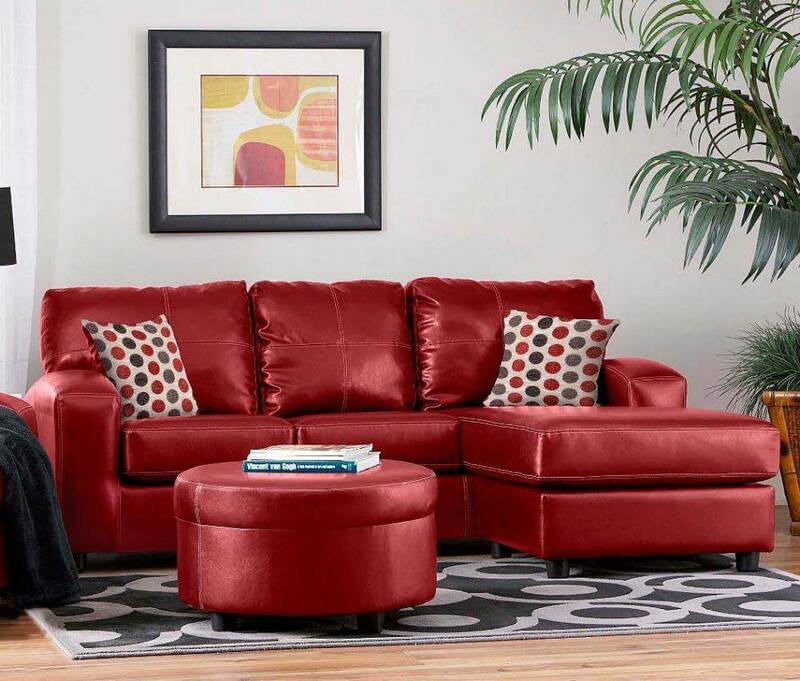 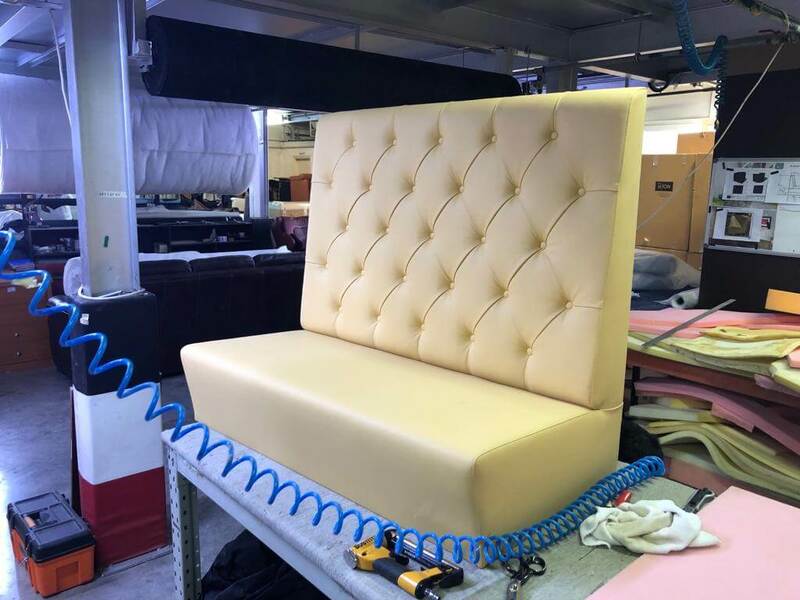 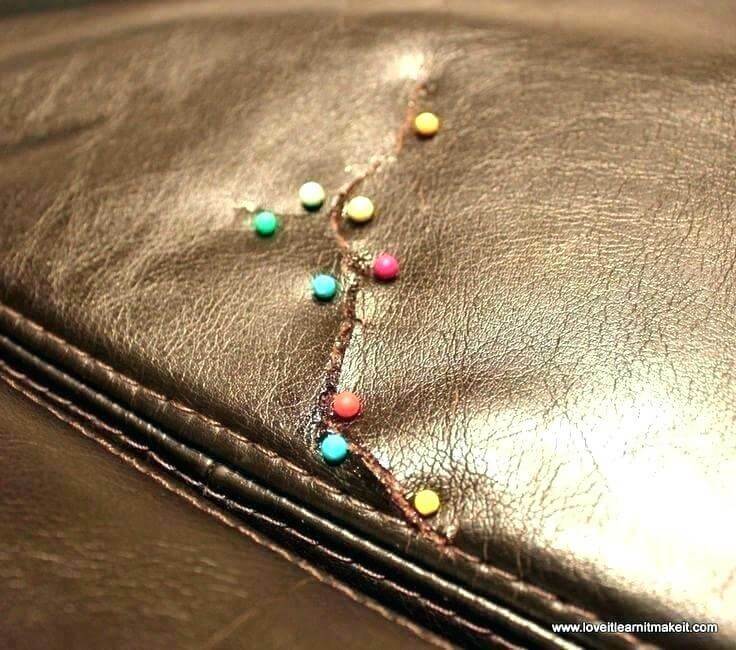 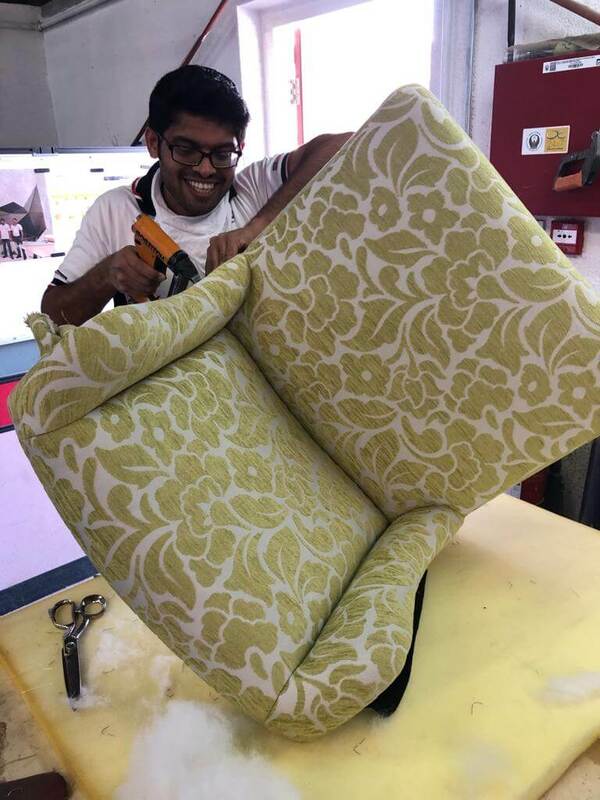 Most leather furniture is made with protected, or finished, leather. 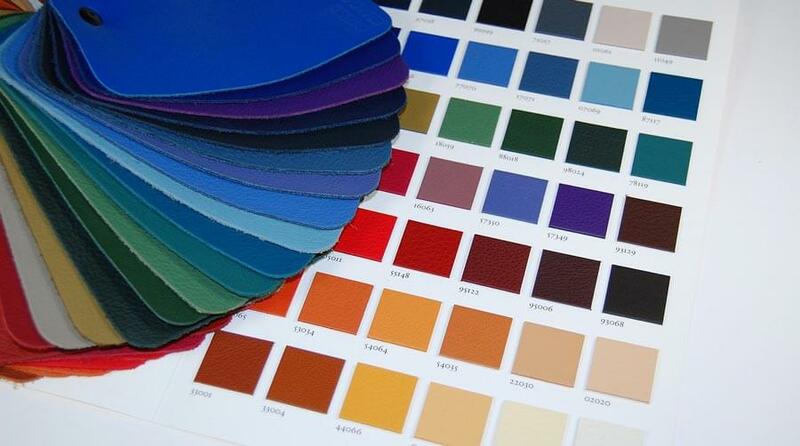 These leathers may be labeled semianiline, aniline plus pigment or pigmented leather. 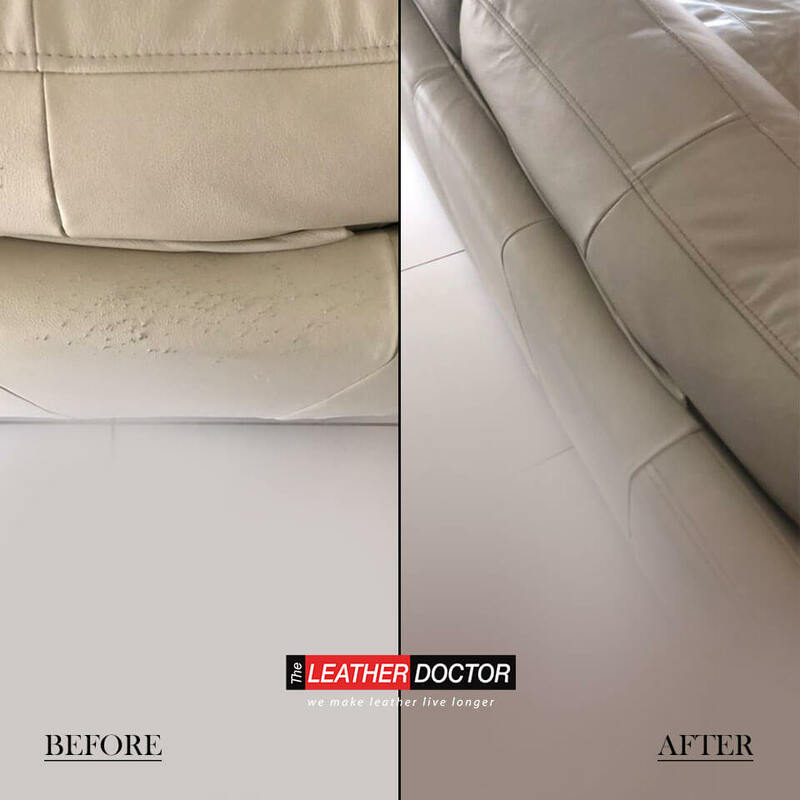 Protected leather is more durable, stain-resistant and uniform in appearance than pure aniline.